Passengers arriving or departing on International Flights should book their connecting flights at least (3) hours before his/her departing International Flight which allows them sufficient time to check-in. 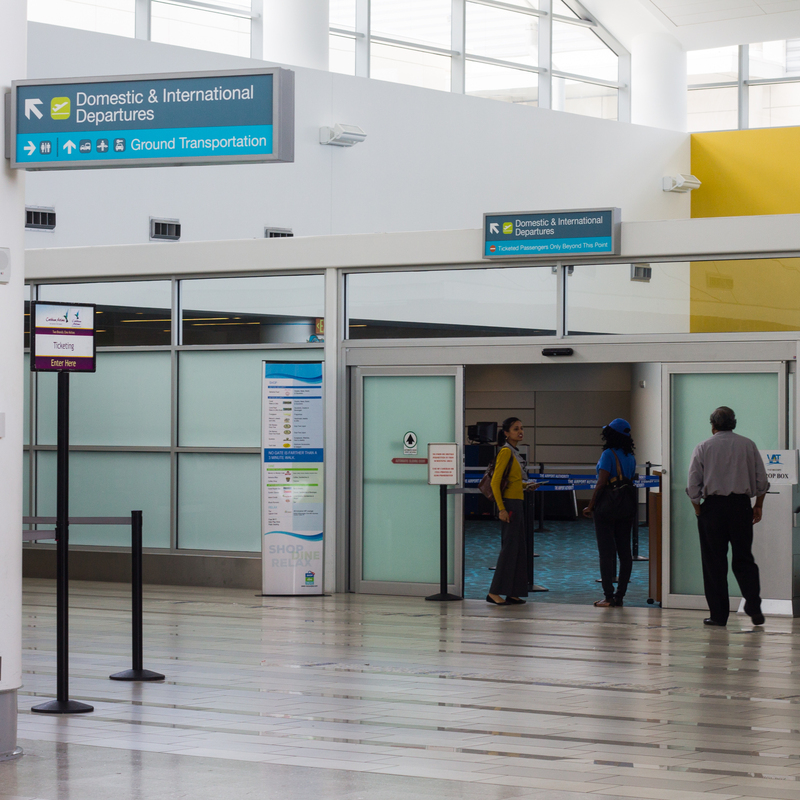 In the event that your connecting flight on SkyBahamas is missed due to a late arrival from your international flight, we will be sure to accommodate you on our next available flight to your destination. Please call us at 1-242-702-2600 or email reservation@skybahamas.net with any questions or concerns regarding your international flight.